2017 has been a year of big accomplishments. The one I'm most proud of can be summarized with a single picture. Since starting Weight Watchers in May of 2017, I've lost nearly 60 pounds, 20% of my body weight. I'm the lightest I've been in a very long time, and it's looking like I will soon no longer be able to register as a Clydesdale when racing triathlons. Per USAT rules, the Clydesdale division for men is 220 pounds and up and right now I'm sitting at 225. 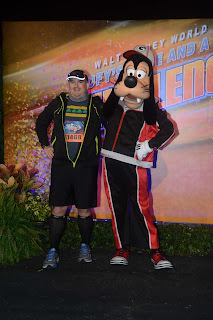 2018 started off with the Disney World Goofy Challenge. 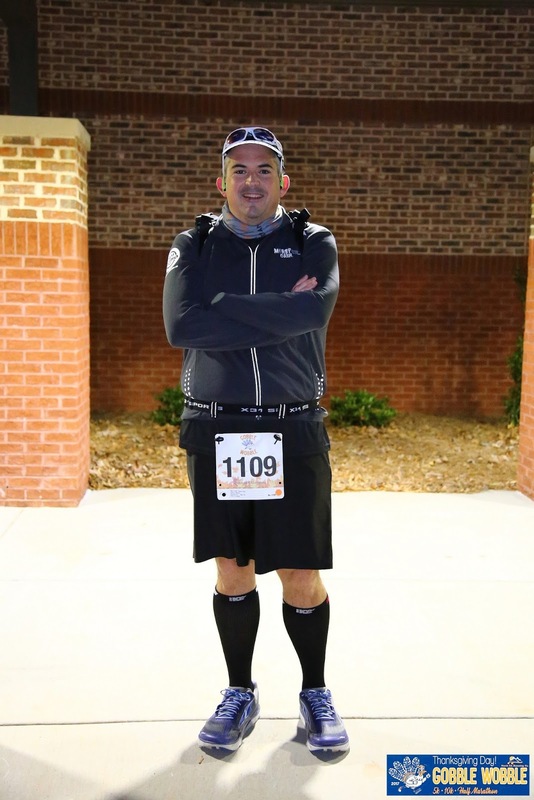 Due to the potential of severe weather Saturday morning, they preemptively cancelled the half marathon on Friday night. Once the storms cleared, I decided I still wanted to run the full 13.1 miles on my own. 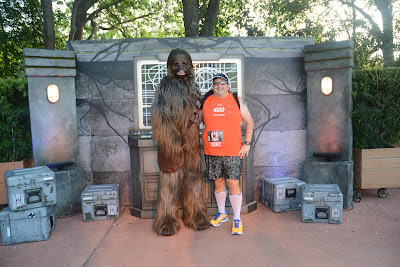 I was staying on property at the Pop Century Resort. 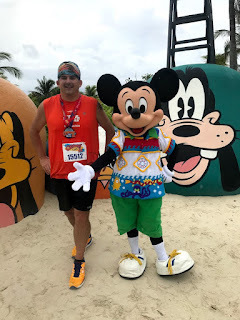 I joined dozens of other runners doing their own self-supported half marathons on the 1 mile loop between the Pop Century and Art of Animation Resorts. It was a great feeling to see friends and families of the runners along with employees and random guests come out to cheer the runners on. 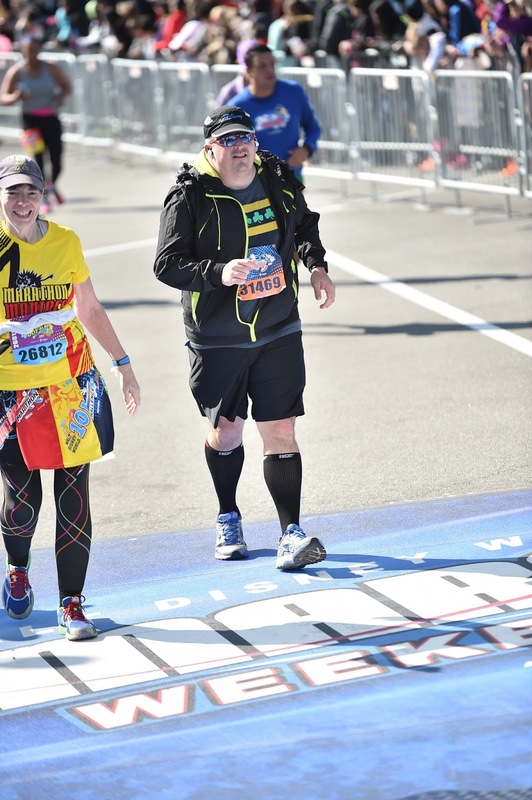 The next day I finished my second Disney World Marathon, my fourth marathon altogether. My only goal for the race was to have fun and finish. 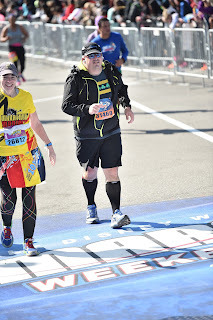 I crossed the finish line in 6:58:29. 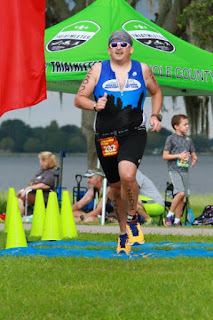 In August I raced my first tri since 2013. 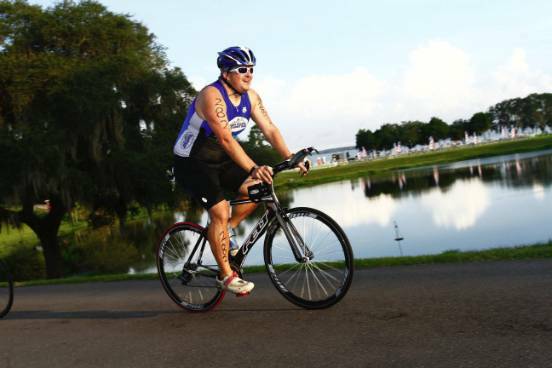 Moving to Florida, buying a new house, and work commitments kept me away from triathlon for 4 years. 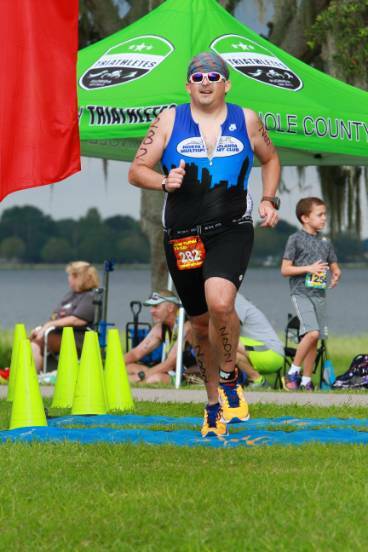 I knew it was finally time to get back into it and by mid year I was ready to race. I had hoped to race at least another in 2017, but I couldn't find one that worked with my schedule. In September, I turned the big 4-0. 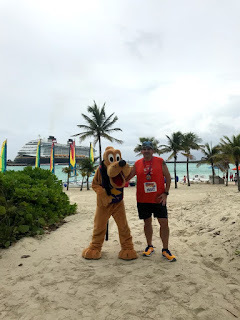 To celebrate turning 40, we took our first Disney cruse. When the cruise ship stops at Disney's private island, they put on a free 5K, including a free finishers medal. The race starts around 9 am, and it was already very hot. 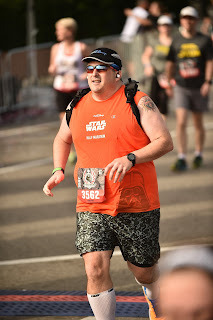 I finished in 29:23 which was my fastest 5K since all the way back in 2013. 2017 was a busy year with many big accomplishments. 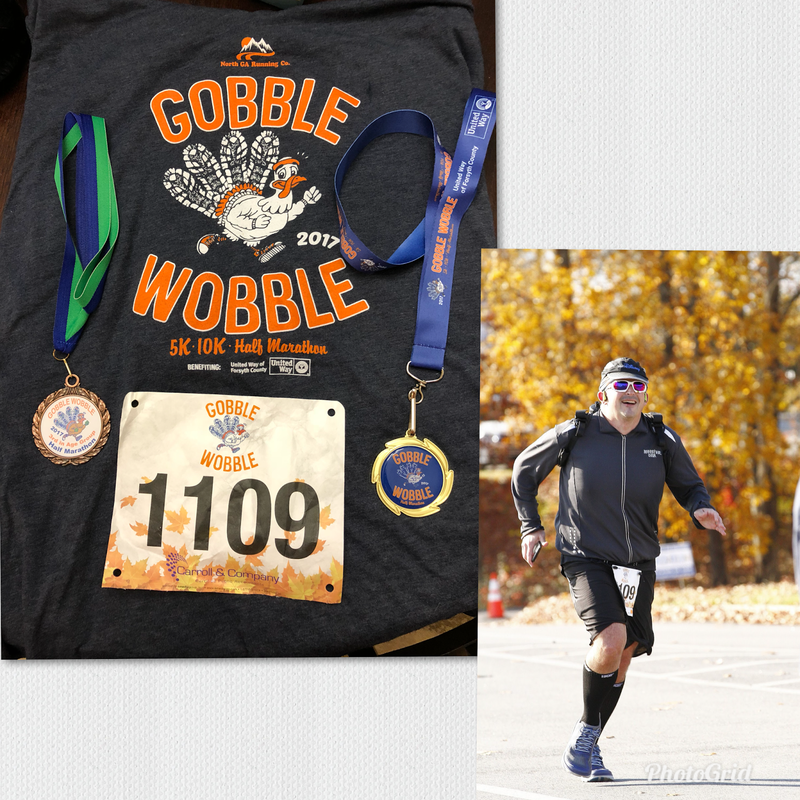 I lost 60 pounds, raced my first tri since 2013, and ran my fastest 5K since the same year. I capped 2017 off by breaking that 10 year old half marathon PR I thought I'd never break. I am heading into 2018 with my head held high and I am ready to make 2018 even a bigger year then 2017. What about you? What was your biggest accomplishment in 2017?